Dave Chappelle has teamed up with John Mayer to remember comedian Charlie Murphy. Chappelle appeared on stage at Mayer's Columbus, Ohio, concert Wednesday night and told the crowd "everybody in comedy is heartbroken" about Murphy's death from leukemia. Chappelle told Mayer he was "a sight for sore eyes" after learning about Murphy's death. At Chappelle's request, Mayer played his song "You're Gonna Live Forever in Me" in tribute to Murphy. 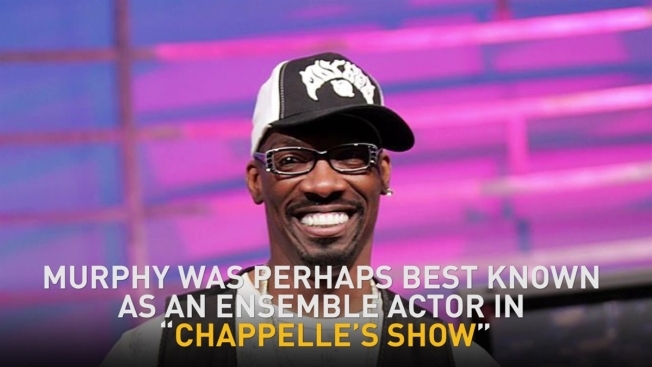 Murphy was a performer on Comedy Central's "Chappelle's Show." He was the subject of popular sketches in which Murphy retold his adventures with younger brother Eddie Murphy and celebrities like Prince and Rick James.